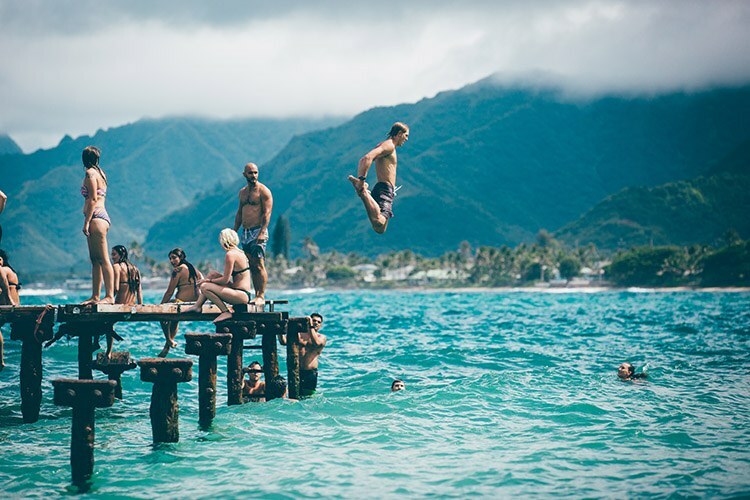 If you spend a lot of time in the swimming pool, there’s a real possibility of fungus and bacteria entering your ear canal, leading to a painful, itchy and potentially serious infection known as swimmer’s ear. Untreated, swimmer’s ear can start as a mild itchiness in your ear canal before developing into a serious and painful infection. 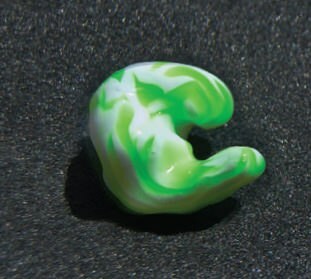 The best way to prevent against swimmer’s ear is simple: with your own set of custom swim ear plugs. Our swim ear plugs are custom moulded to fit perfectly inside your ear, creating a tight seal that keeps water and bacteria out of your ear canal. Moulded out of silicone, custom swim ear plugs are the ideal way to protect yourself against ear infections while improving your own comfort. Have you ever gotten water caught in your ear after a long training session in the pool? Water in your ear canal is much more than just an annoyance. If the pool you trained in contains bacteria or fungus, getting water caught in your ear canal could lead to a painful, dangerous infection. All of our swim ear plugs are designed and moulded to create a seal over your ear, preventing any water from entering into your ear canal. As a swimmer, you can enjoy a more comfortable time in the pool, a reduced risk of ear infection and no annoying water- in­-your­-ear moments. Did you know that your ears are completely unique? 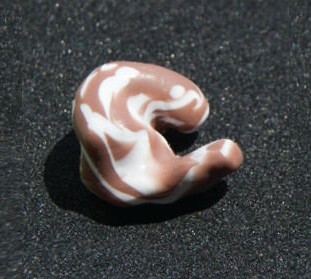 Every person’s ear canals have a unique shape, which is why our swimming earplugs are custom moulded for your ears to create a tight seal that prevents any moisture from getting into your ear canal. 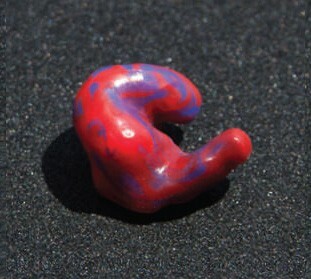 Since all of our swimming earplugs are custom moulded, you can choose from a wide variety of colours. 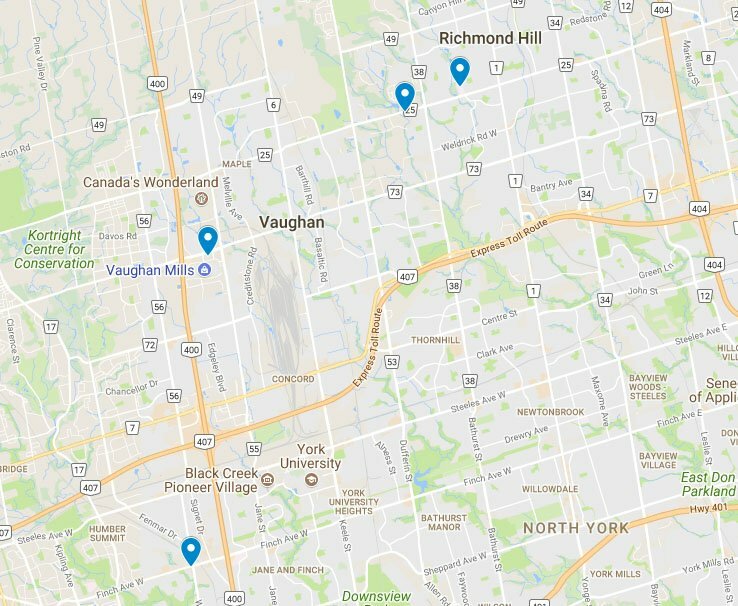 Choose from pink, neon green, purple, yellow and orange, as well as a variety of more subtle colours like blue, brown, transparent and white. You can even combine a mix of colours. 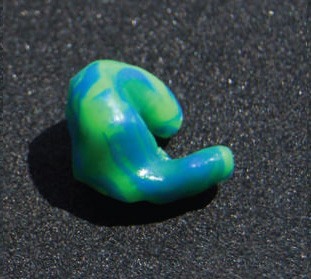 All of our custom swim earplugs are soft and fit comfortably inside your ear. 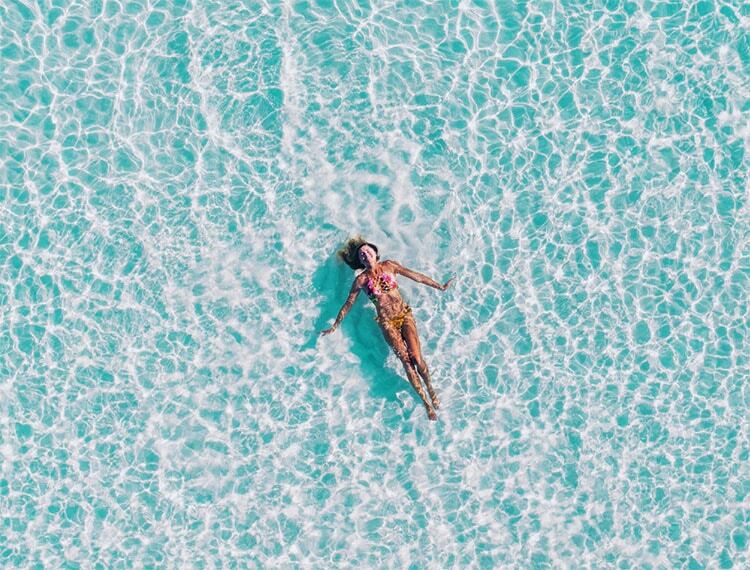 When you’re in the pool, you’ll feel a complete seal protecting your ear canal from water, all without any discomfort or irritation. Best of all, despite creating a complete seal around your ear canal, our swim earplugs are easy to fit and remove. All of our swimming earplugs are fitted with a handle and string, making them quick and simple to remove and clean after you’re finished in the pool. Do you have young children that play or train in the swimming pool? If so, it’s essential for them to wear swim ear plugs. Swimmer’s ear is a common infection in young children, whose ears are more prone to infection than those of grown adults. 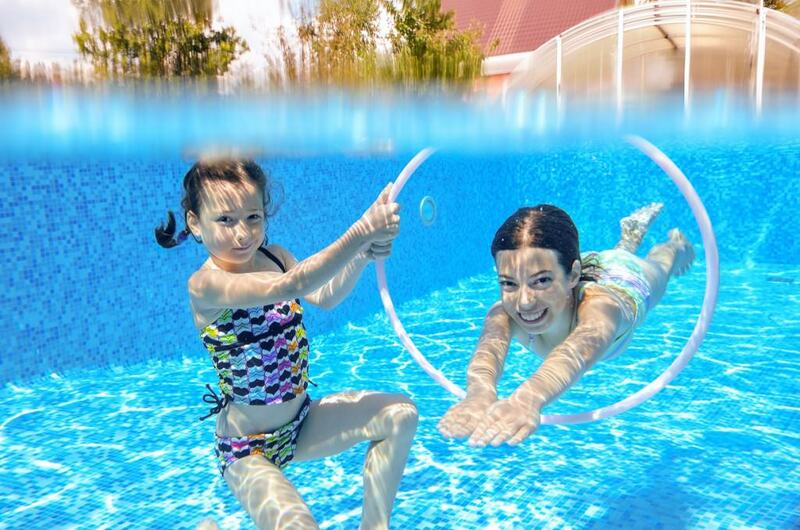 Since our swim earplugs are custom moulded to any size, we can produce high quality swim ear plugs for children of all ages to prevent ear infections and make spending time in the pool a fun, safe and infection-­free experience.